Home >> Camping & Hiking Gear >> Chairs & Hammocks >> Big Agnes Big Easy Chair Kit 20"Home >> Big Agnes >> Big Agnes Big Easy Chair Kit 20"Home >> Brand >> Big Agnes >> Big Agnes Big Easy Chair Kit 20"
"The Big Easy converts your sleep pad into a camp chair. Available in 2 sizes: for 20inch/51cm or 25inch/64cm wide pads. Made from durable polyester with fiberglass stays. 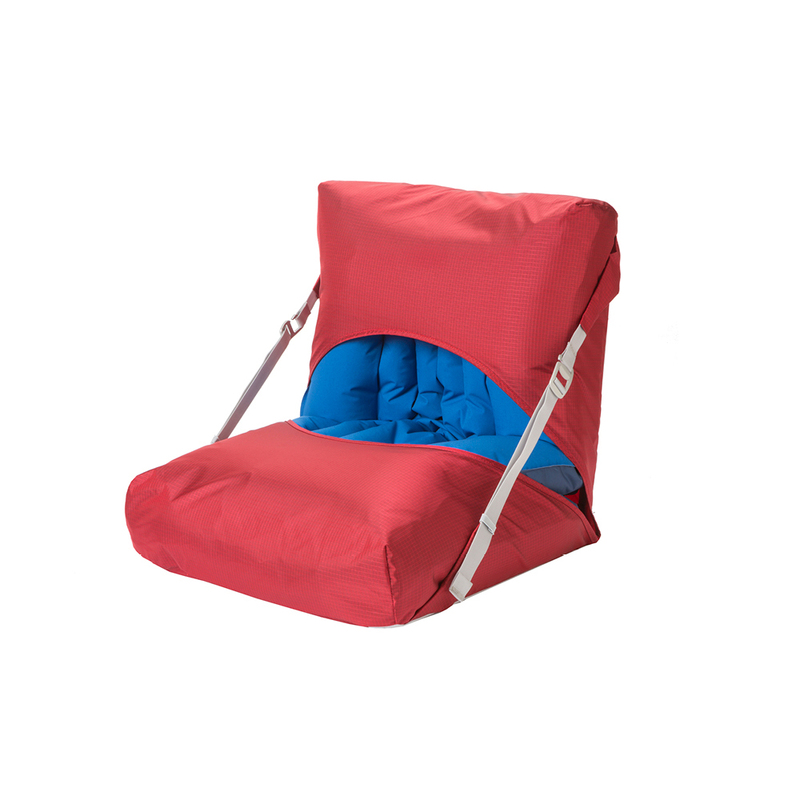 Both chair kits can be used with Big Agnes pads of any length and shape. Includes mesh stuff sack. High tenacity Robic yarns are 25% to 30% stronger than a normal yarn in the same denier.